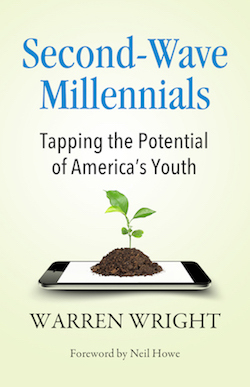 Second-wave Millennials are recent college graduates and young professionals that are entering the workplace right now. They were born between 1995 and 2004, and some call them “Gen Z”. 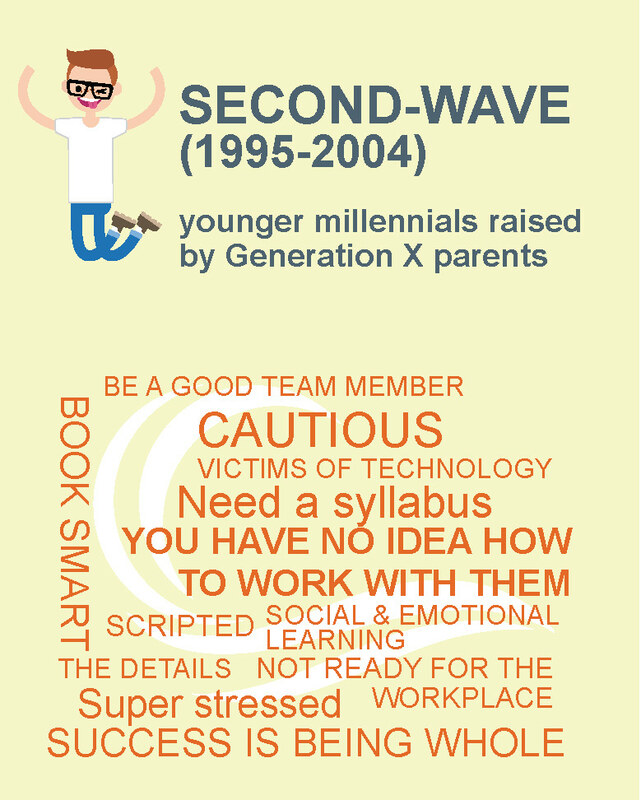 Most of them were raised by Generation X parents, as opposed to older, First-Wave Millennials, who were mostly raised by Boomer parents. 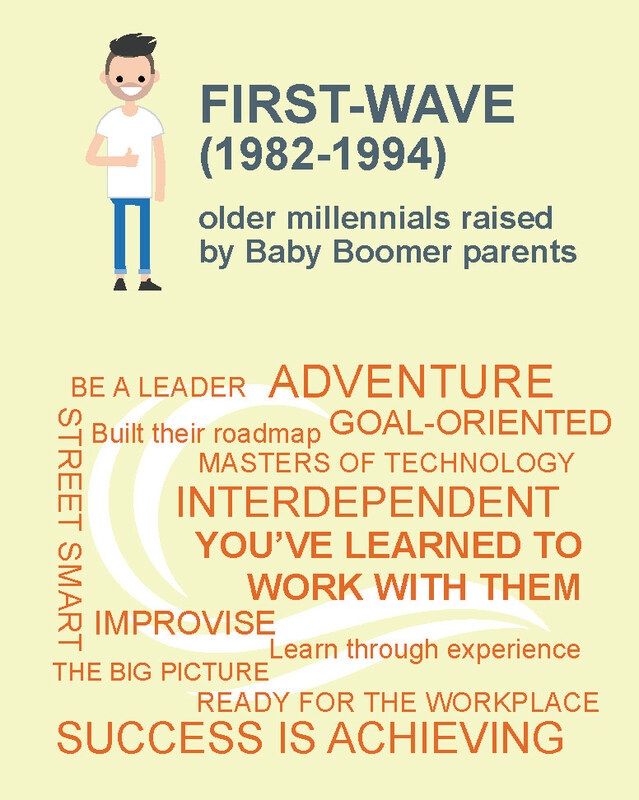 First-wave Millennials are already in the workplace—they were born between 1982 and 1994, and the oldest are 35. 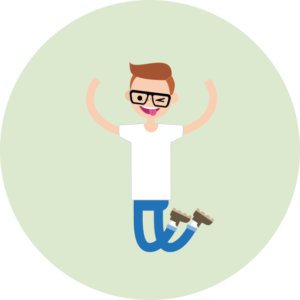 Common sense tells us that a 35-year old has differing traits and preferences compared to a 21-year old, but what are those differences and how can they all be Millennials?